Cold weather is the perfect time to enjoy a big bowl of hot soup. 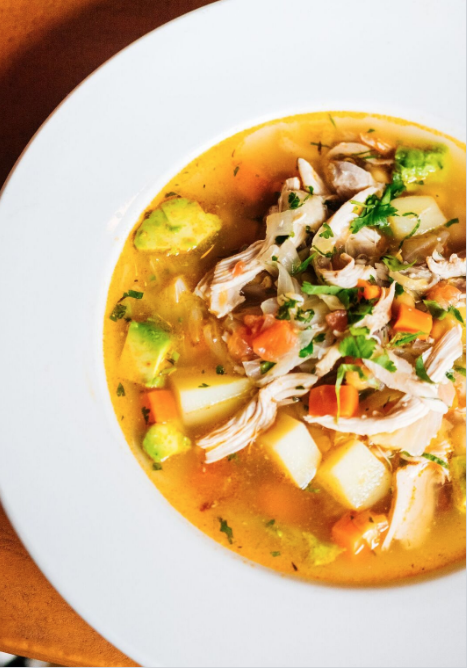 This tim of year, we love warming up with Centro's Caldo Tlalpeño con Pollo - the perfect blend of chicken soup, fresh veggies and spice. Learn how to make this Mexican chicken soup right in the comfort of your own home.